Travis Robert Renovations was recently featured on ABC 7 in New York: ‘The Rachael Ray Show,’ episode titled “See the Ruberto Family’s Brand New Kitchen!” In this episode, Travis Barkstedt was featured as a main contributor in upgrading the Ruberto family’s kitchen in a stunning transformation. 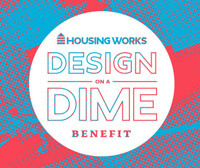 Travis Robert Renovations was a part of NYC’s prestigious “Design on a Dime 2015″ Benefit, working along the top 60 designers in the world. Travis Robert Renovations was a proud donor and participant. 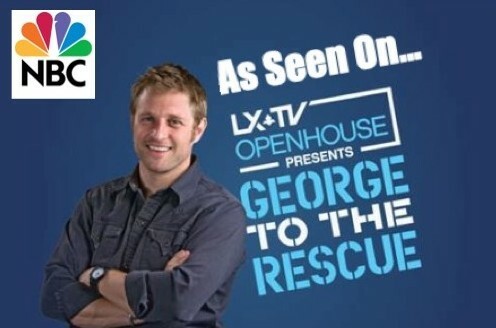 Travis Robert Renovations was recently featured in NBC’s “George To The Rescue: Helping Families One Home At a Time.”In this episode, “The Pellegrini Family Gets The Space They Need,” Travis Barkstedt was featured in the TV show as a main contributor in turning this loving family’s home into a more livable space.